Welcome to Think With Your Heart’s social community! 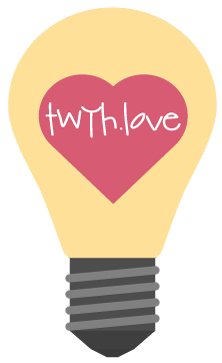 The TWYH social experience is built on a solid, structural foundation of neutrality (non-polar, unconditional LOVE). In other words, it is a safe space to BE authentically YOU. Here you can express yourself honestly, freely and candidly, and be received openly. We are a global, integrated, soul-connected family of like-resonance…inspired by mutual acceptance, respect and support…and SO excited to meet and mingle with others of like heart. facebook-style wall posting: updates, photos, videos, “like” favorites, etc. personal activity streams include: updates, mentions, favorites, friend requests, comments, topics, replies, group/forum topics, etc.